Misheard song lyrics (also called mondegreens) occur when people misunderstand the lyrics in a song. These are NOT intentional rephrasing of lyrics, which is called parody. 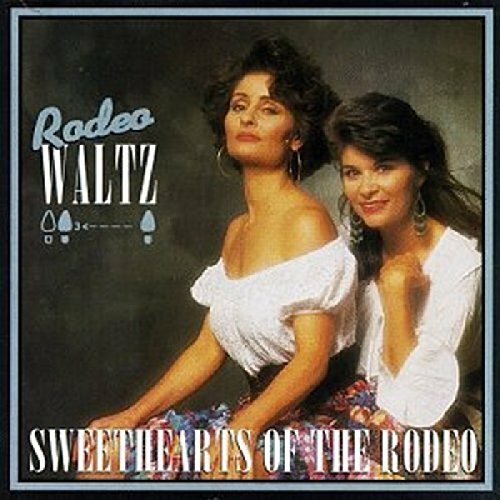 This page contains all the misheard lyrics for Sweethearts of the Rodeo that have been submitted to this site and the old collection from inthe80s started in 1996. For more information about the misheard lyrics available on this site, please read our FAQ. 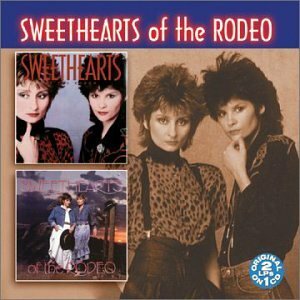 There are 6 misheard song lyrics for Sweethearts of the Rodeo on amIright currently. Say a prayer when you're not in school. I say a prayer when the night is through. I know better than to try to change your mind. I know better than to try to make you mine. You caught me under my home. This heart's no longer my own. "If I Never See Midnight Again"
I'll be dreaming with my darlings all around me. I'll be dreaming with my darling's arms around me. "We Won't Let That River Come Between Us"
Honey, who wants to cry a river? Honey, you must have cried a river.